Diamond Hill Guest House is a well established bed and breakfast in Waterford. 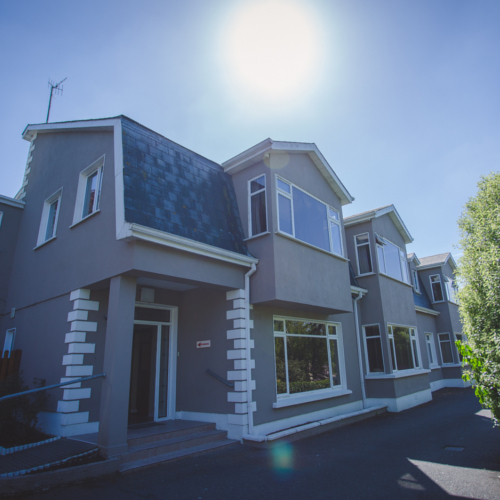 Diamond Hill Guest House aim to our customers with clean and comfortable facilities, alongside the big breakfast they will need to see all of Waterford’s features. Our bed and breakfast is situated in Waterford itself; we can guarantee that your stay with Diamond Hill Guest House in Waterford will be enjoyable and relaxing. Diamond Hill Country House is a gem amongst Waterford City bed and breakfasts, set in quiet award winning 2 acre gardens and will appeal to anyone who wants replica watches uk to be quietly located yet handy to the city of Waterford. The House has been completely refurbished recently. All en-suite bedrooms are elegantly decorated and include tea & coffee making facilities, multi channel T.V and high-pressure showers. Ground floor bedrooms are also available.